Not Yet a Member? Sign up | Forgot Password? Parents who have children in Federal government owned schools (Unity schools) are complaining at the sudden increase in schools fees. A circular sent to the parents on June 1st stated that fees have been increased from N20,000 to N75,000, that is about 375% increment. 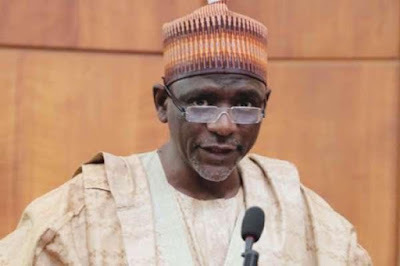 At the end of its National Excutive meeting yesterday August 7th, the president of the National Parents and Teachers Association of the Federal Government Colleges, Gabriel Nnaji, said it is untimely and insensitive of FG to increase fees in this period of economic hardship. => Like this Article? Hit the Like Button below!! Pls do not Spam, else you might lose your Account! Learn How to Design your Post | Lovely Smileys for your Post.